Welcome to ilFornino Wood Fired Oven Lab!! 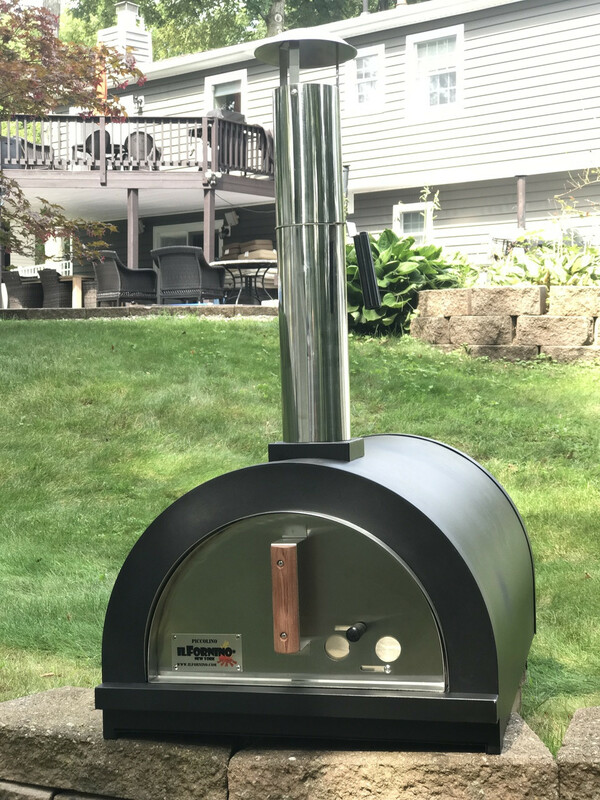 Welcome to ilFornino Wood Fired Pizza Oven Company. We are happy to introduce our showroom with the help of Host Carl's Pizza. Our showroom is located in Valley Cottage, NY. We have over 12 different designs of wood fired ovens on display. So come on down and visit us. Our sales team will be more than happy to guide you through the best oven that fits your needs. 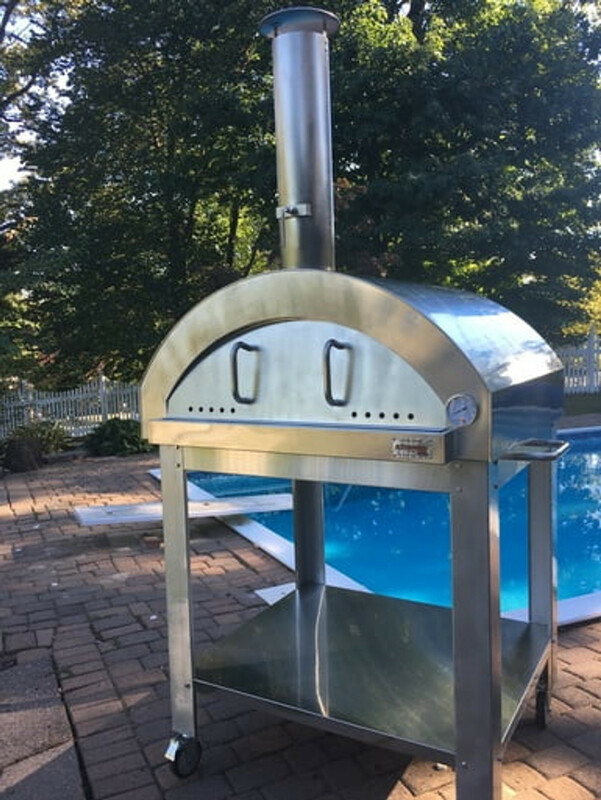 711 Executive Blvd Suite U, Valley Cottage, NY 10989 Visit Pizza Oven section for more ovens. Toll Free 877-302-6660.